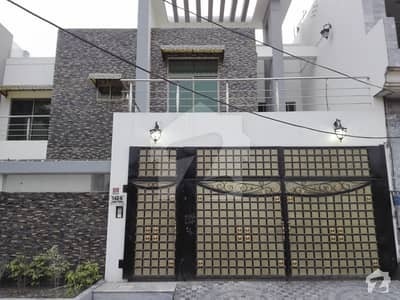 I would like to inquire about your property Zameen - ID14339542. Please contact me at your earliest convenience. Here is a good opportunity to live in a well-built 10. 5 Marla Brand New House available for sale for a very affordable Rs 25,000,000. 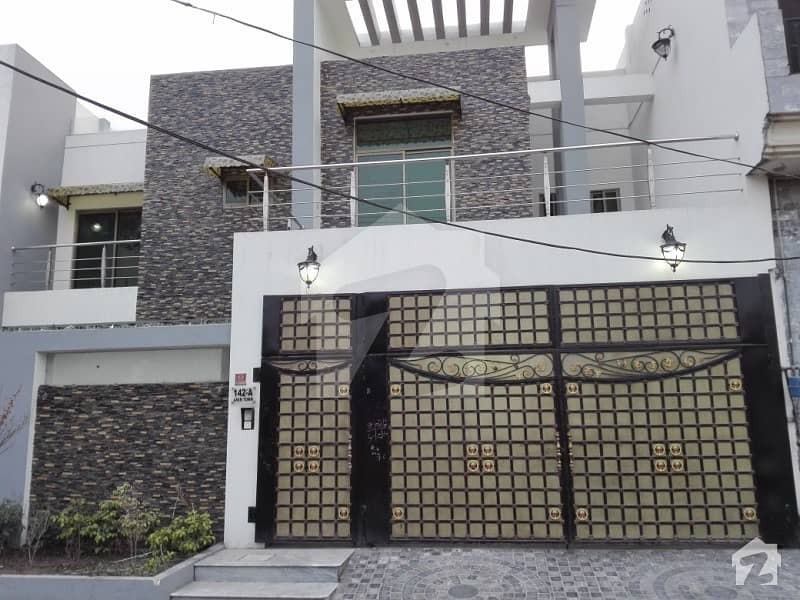 The House is located in Amin Town - A Block, Canal Road Faisalabad, Faisalabad. 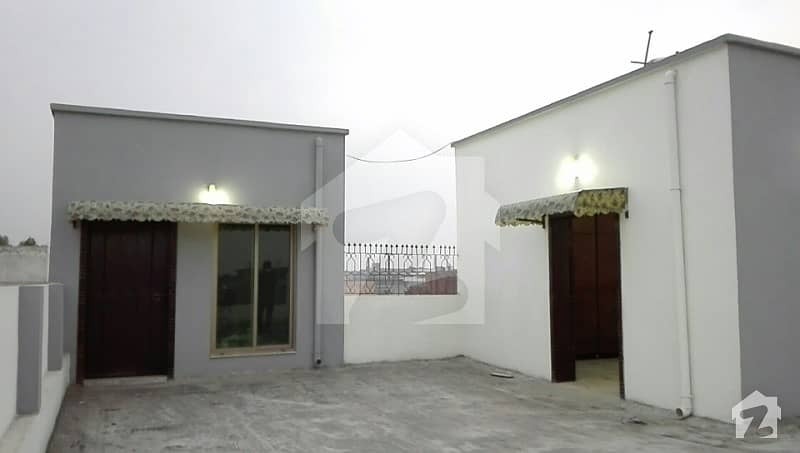 It features 6 Bedrooms designed with comfort and space in mind. Please call us for more details and mention Zameen. com while calling.